If you have any questions regarding the materials and substrates noted, please give us a call. 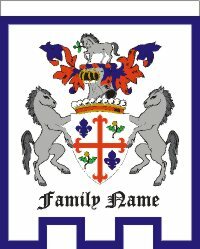 We can suggest the appropriate banner material to use for your project. using pigmented ink aqueous for brilliant color. 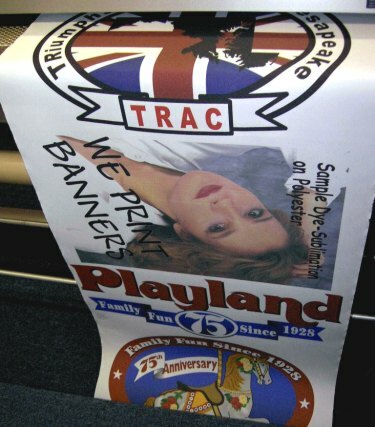 Banner Materials: Scrim Vinyl, Polyethylene, Wet Strength Material. Actual printing on polyester Inkjet Oxford. Various Scrim Vinyl, Polyethylene, Polyolefin Valeron, and Wet Strength latex impregnated Material. 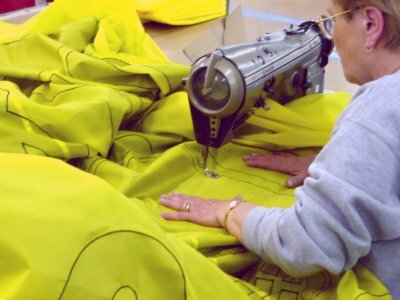 The standard finishing for banner products is with hemming and grommets. Optional finishing includes sewn nylon borders, taping, pole hems and roping. Using this direct print method results in high quality digital output at lower cost. The print quality is impressive in terms of spot color quality and photographic process quality. For an efficient method of mounting the printed banners, See Tripod Banner Stands available for sale at our the aristaflagstore. The work very well for banners that are 24" x 60" and 24" x 70". Set up in a series spaced from 6" to several feet apart, they can form a panorama composed of separate panels. We suggest that you consult our section on Preparing Artwork & Files to see our requirements for submission of digital files. If you have any questions regarding the banner materials and substrates noted, please give us a call. for help with your design! 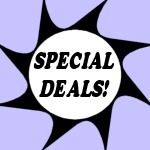 Banners are also available in other sizes. 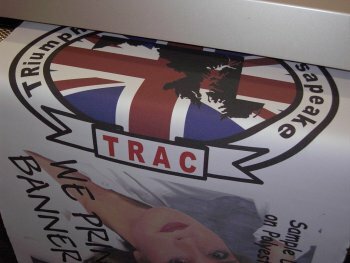 We suggest that you discuss your banner project with us so that we can match available widths of goods to your layout to achieve the greatest cost efficiency. Suggestion: Size 24" x 70" and size 24" x60". We recommend either size for use with our Tripod Stands. Banners matched for use with these tripod stands are provided with hems and grommets. Check Out Our Poster Banners! The design is printed directly to the surface of the material, hence the term "direct printing". 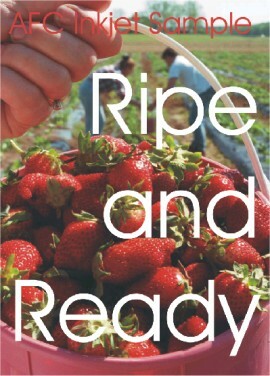 This is Digital Direct print on Wet Strength Banner Material using pigmented ink. Economically priced. This particular bannerette was made double-sided; two prints were made and sewn together back-to-back. Wet Strength material is an excellent choice of indoor product material when making a quantity of bannerettes. It is a heavy-duty paper latex impregnated processed fabric, with a matte appearance. Scrim vinyl would be another excellent choice, available with a gloss finish. The questions to be concerned with when making decisions on your project: Appearance, Use, Durability, Cost. 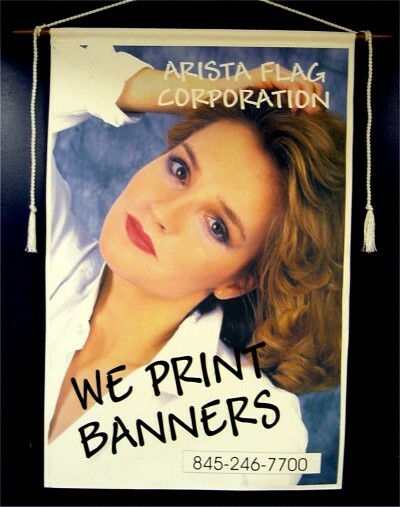 Copyright © 2003-2013 Arista Flag Corporation. All rights reserved.